Le Dochula Pass, Druk Wanghel Chorten, Kings Memorial Chorten (Monument), Changangkha Monastery, National Zoo(Contains National Animal Takin), Folk Heritage Museum, Textile Museum, National Institute of Traditional Medicine, Traditional Paper Factory (made from Daphne plant). Tiger Hills (considered as most beautiful sunrise in the world) , Ghoom Monastry, Batasia Loop, tea Garden, Japanese temple, Himalayan mountaineering institute, Zoological Park, Tenzing Rock. Mumbai to Bagdogara by flight, Arrive Bagdogra then proceed to Phuentsholling (India Bhutan Border). 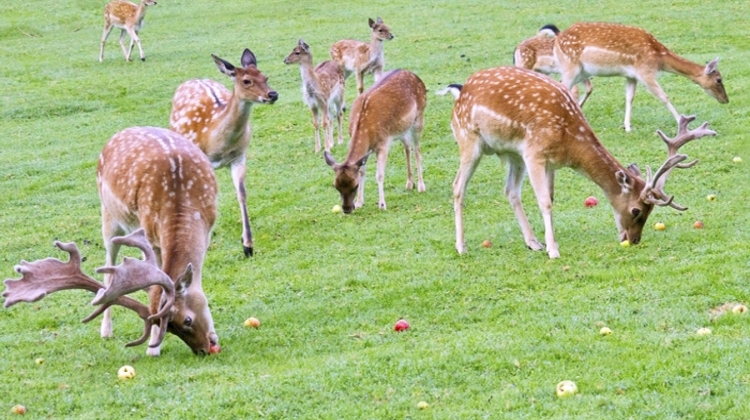 Check-in to your hotel & overnight in Phuentsholling. After breakfast complete the immigration formalities & after lunch drive to Paro. On arrival check in at the hotel. Evening free for leisure. Overnight stay will be at Paro. After breakfast visit Drukgyel Dzong. 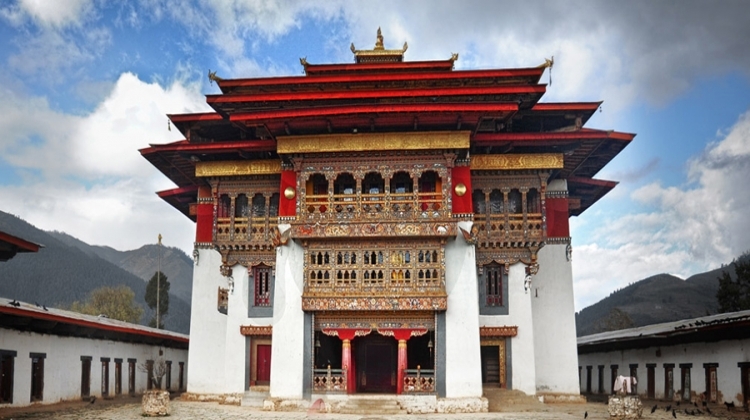 Also visit famous Taktsang Monastery - called �Tigers Nest� (2hrs hike from the base camp) & Overnight stay will be at Paro. After breakfast Paro sightseeing in that visit to Kitchu Monastery, Dzong & after lunch proceed to Thimphu. Arrive Thimphu & evening free time for shopping & overnight stay at Thimphu. After breakfast proceed to Punakha. On the way we will stop to the highest pass at Le Dochula Pass. 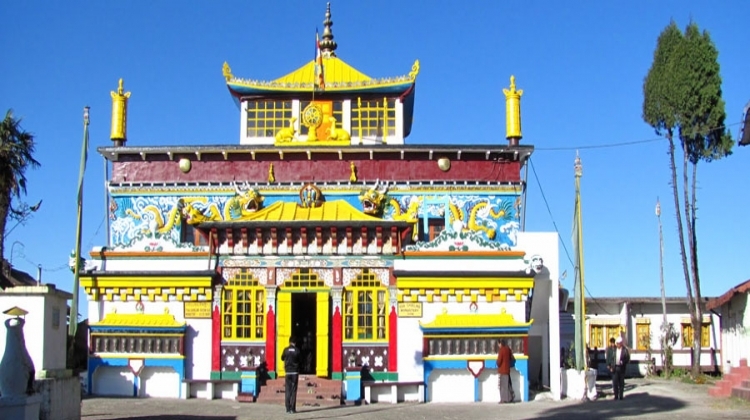 There are 108 Chotens called Druk Wanghel Chorten. Arrive Punakha & visit to Punakha Dzong, The palace of Great happiness. Then back Thimphu & at evening free at local market & Overnight stay will be at Thimphu. After breakfast proceed to Thimphu & sightseeing in that visit to Kings Memorial Chorten (Monument), Changangkha Monastery, National Zoo (Contains National Animal Takin), Folk Heritage Museum, Textile Museum, National Institute of Traditional Medicine, Traditional Paper Factory (made from Daphne plant). Overnight stay will be at Thimphu. After breakfast check out from hotel and transfer to Gurumara. On arrival check in hotel. 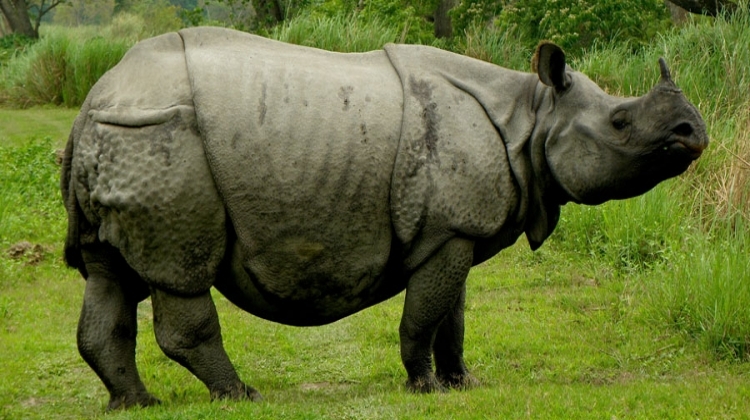 Overnight stay will be at Gurumara. Early morning jeep safari in Doors Forest & after breakfast transfer to Gangtok. 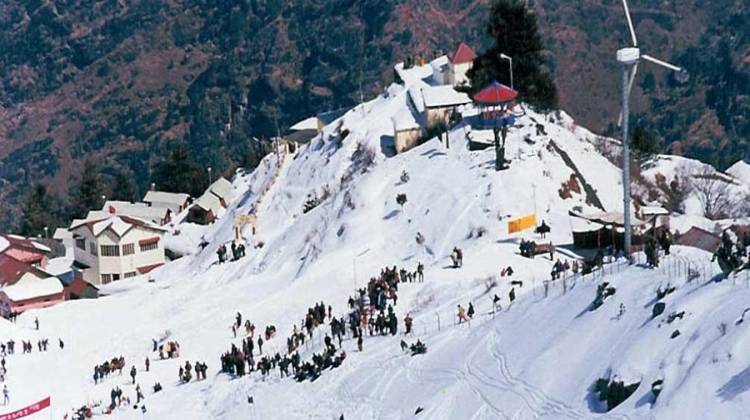 Arrive Gangtok then free time for shopping & overnight stay at Gangtok. 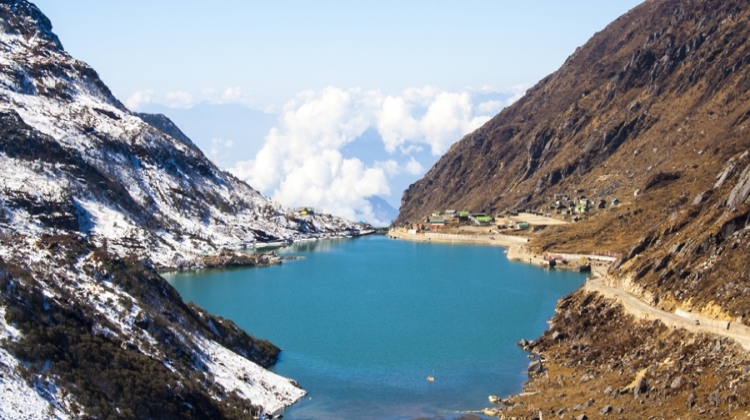 After breakfast leave early at 7:30am to visit Tsomgo Lake and Baba Mandir, then back to Gangtok & overnight stay at Gangtok. After breakfast Gangtok sightseeing covering Chorten Stupa, rope way, flower show, Bhanjhakri falls, Ganesh Tok, Monestry. 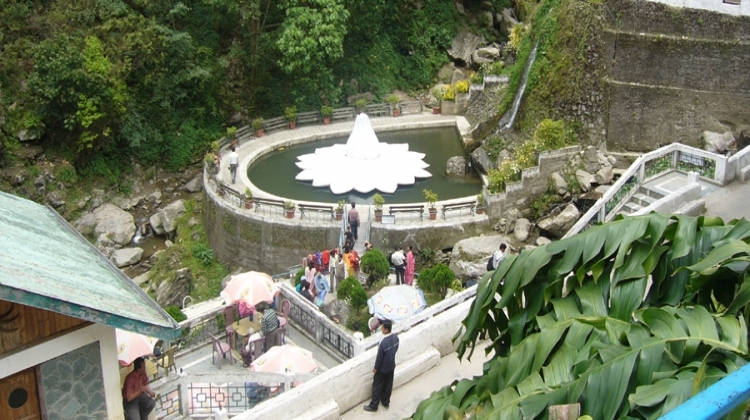 Evening free for shopping & overnight stay at Gangtok. After breakfast proceed to Darjeeling. 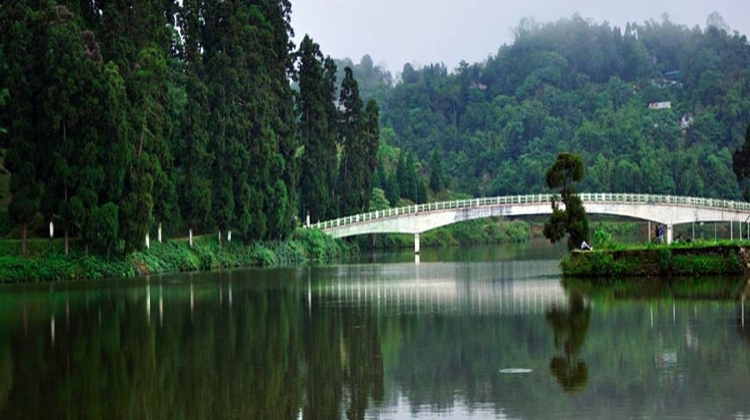 Arrive Darjeeling then evening free for shopping & overnight stay at Darjeeling. Early morning 4:00 am sharp Head for Tiger Hills (considered as most beautiful sunrise in the world) on the way back visit Ghoom Monastry and Batasia Loop. Get back into the hotel for fresh up. 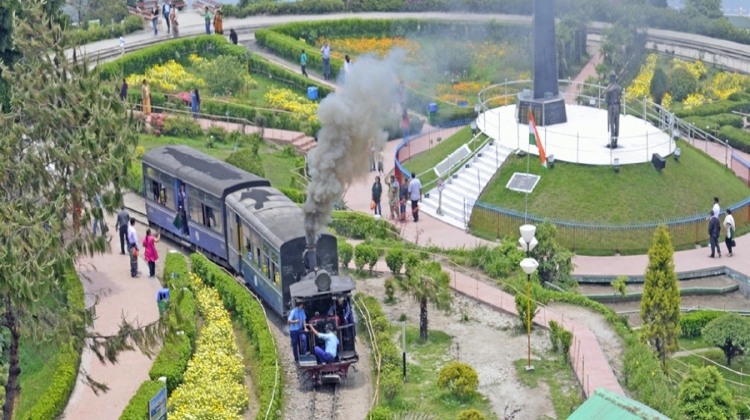 After breakfast Darjeeling sight seeing in that visit to view of tea Garden, Japanese temple, Himalayan mountaineering institute, Zoological Park, Tenzing Rock & overnight stay at Darjeeling.